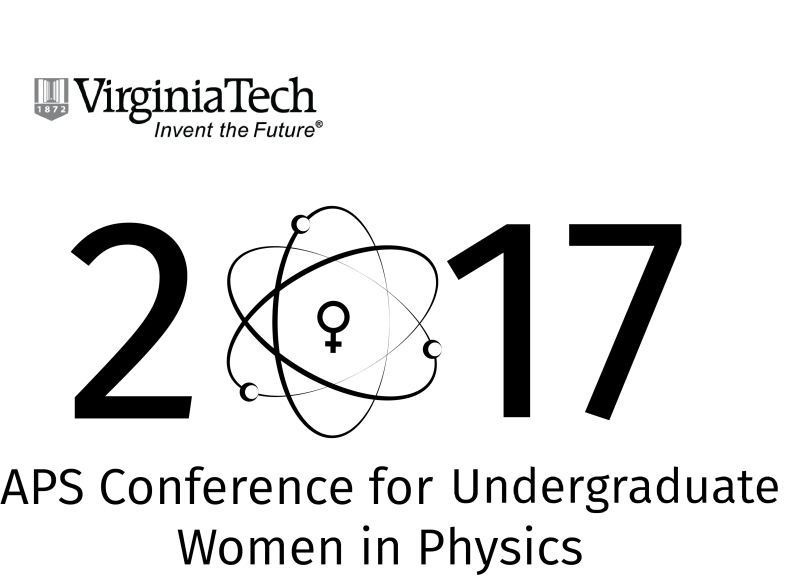 Virginia Tech Physics Department is excited to host the 2017 APS Conference for Undergraduate Women in Physics (CUWiP) at Virginia Tech. 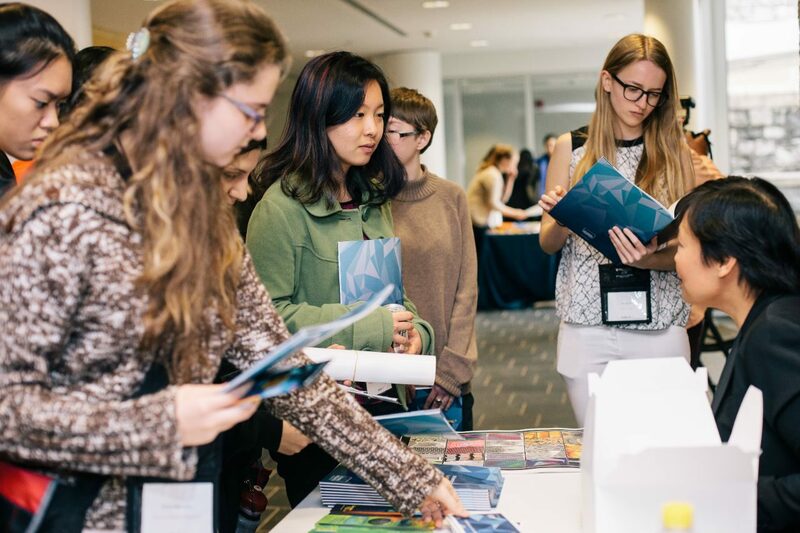 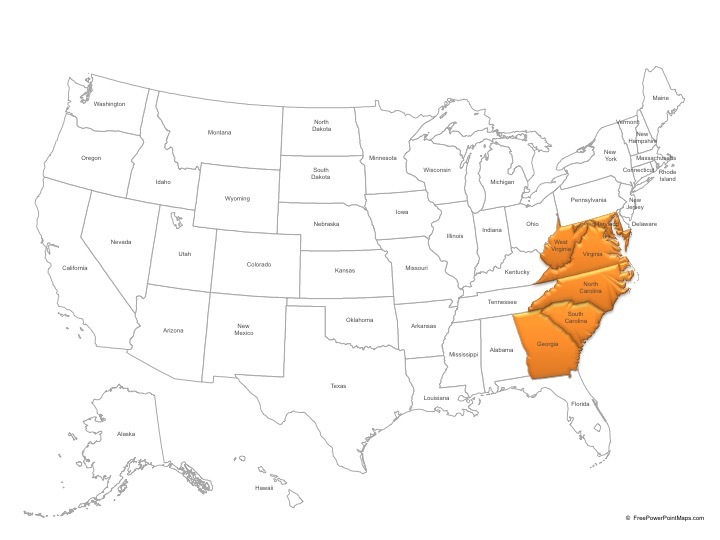 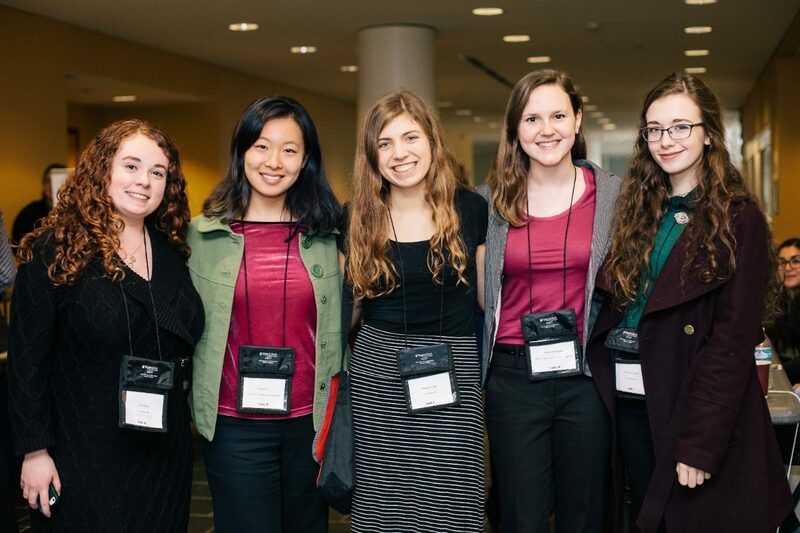 The APS Conferences for Undergraduate Women in Physics (CUWiP) are three-day regional conferences for undergraduate physics majors. 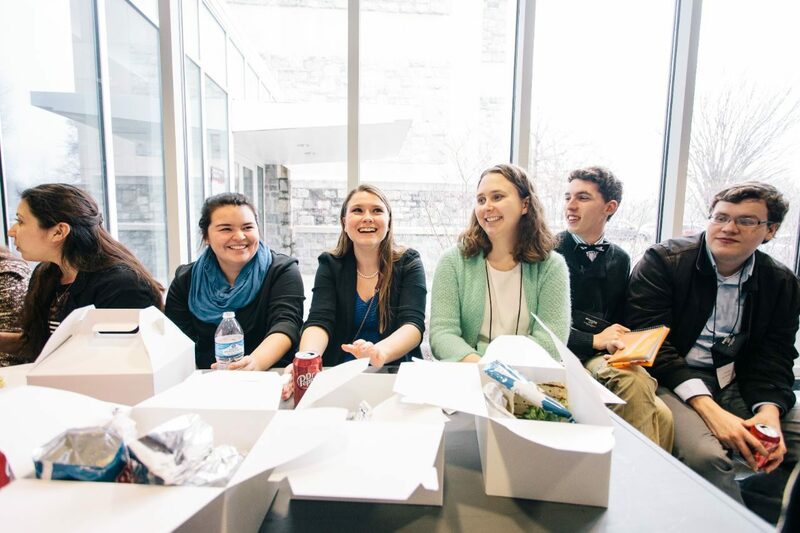 The 2017 conferences will be held January 13-15. 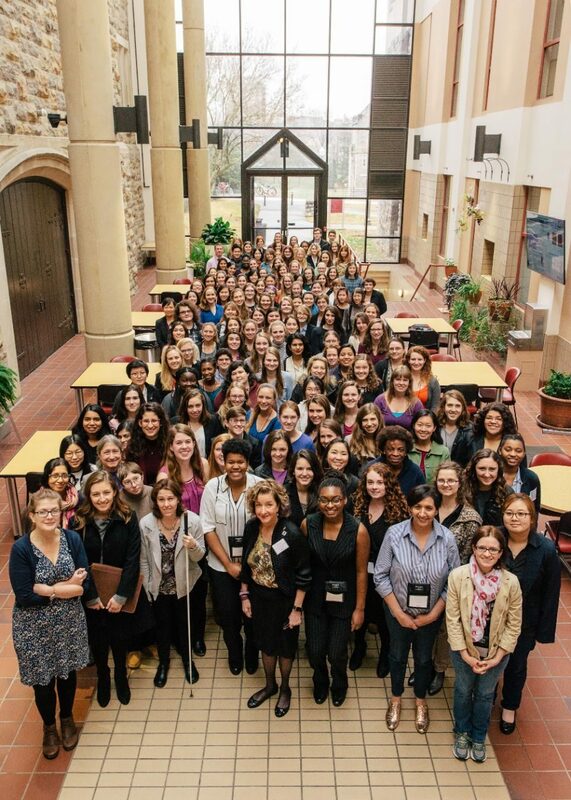 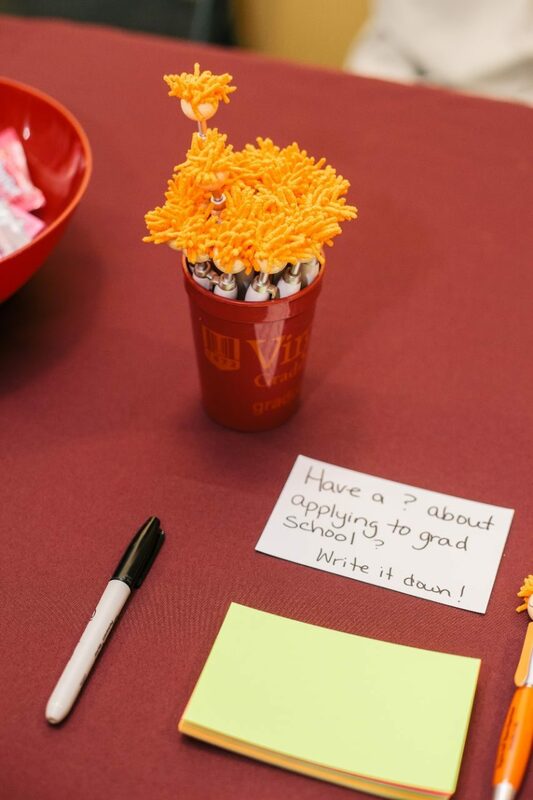 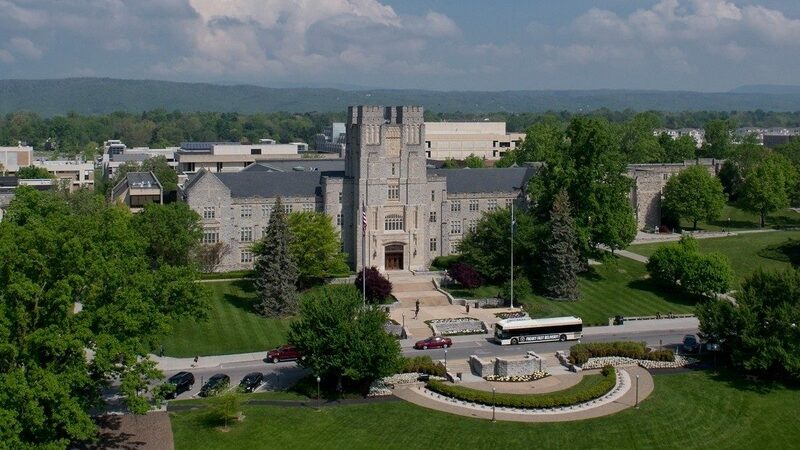 The primary goal of the CUWiP conference is to help undergraduate women continue in physics by providing them with the opportunity to experience a professional conference, information about graduate school and professions in physics, and access to other women in physics of all ages with whom they can share experiences, advice, and ideas.The 2017 program at Virginia Tech will include research talks, panel discussions about graduate school and careers in physics, workshops and discussions about women in physics, student research talks and poster session, and laboratory tours.